Description: Bedrooms: Beautiful lot near the golf course! Wonderful area of all custom homes. 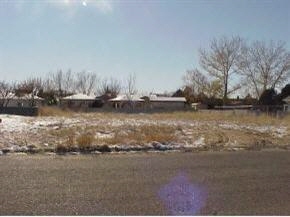 This is a perfect location to build your dream home. All utilities are on the property.